It seems like the iOS 11.3 update may be making iPhones that sport aftermarket screens unresponsive. 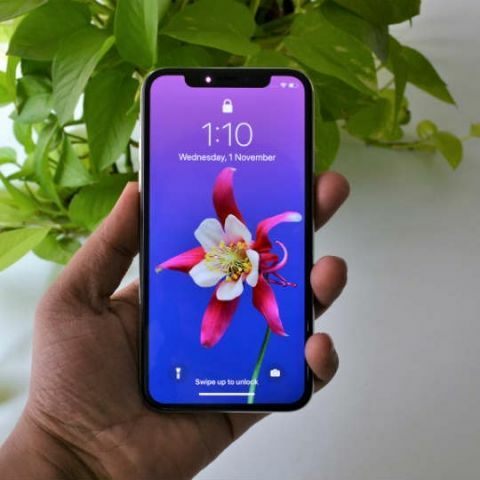 As per Motherboard, several users are reporting that their iPhones with third-party displays have become unresponsive to touch following the update. The website notes that this sort of thing was done before by Apple, but the company had quickly issued a fix for it. If true, if would mean that any iPhone owner who broke their display and got a third party replacement will end up with an unresponsive screen post the update. Motherboard also spoke to the owner of a pre-owned iPhone store and repair shop, who says that every iPhone screen is powered by a small microchip, which may be causing the problem. To recall, Apple started rolling out the iOS 11.3 update to devices at the end of March. The new update brought with it a number of new features as well as the usual slew of bug fixes and performance tweaks. The update included new Animoji’s for iPhone X users, as well as improved AR experiences. There is also a new health records feature to keep track of medical records. However, the biggest addition in the new update was the new Battery Health Beta setting that game users more control over iPhone throttling. The Battery Health Beta feature was introduced in response to the revelation that Apple was deliberately slowing down iPhones in order to save battery life. The new feature in the iOS 11.3 update would show the battery health of an iPhone or iPad and recommend if a battery needs to be serviced. iOS 11.3 was launched on iPhone 5S and later, all iPad Air and iPad Pro tablets, the iPad 5th generation, iPad Mini 2 and later, and the iPod Touch 6th Gen. When is iOS 8 going to be launched ?